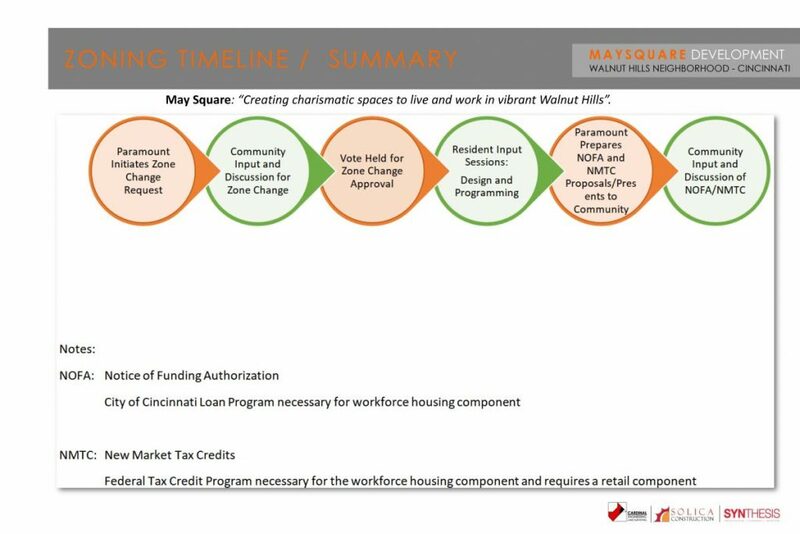 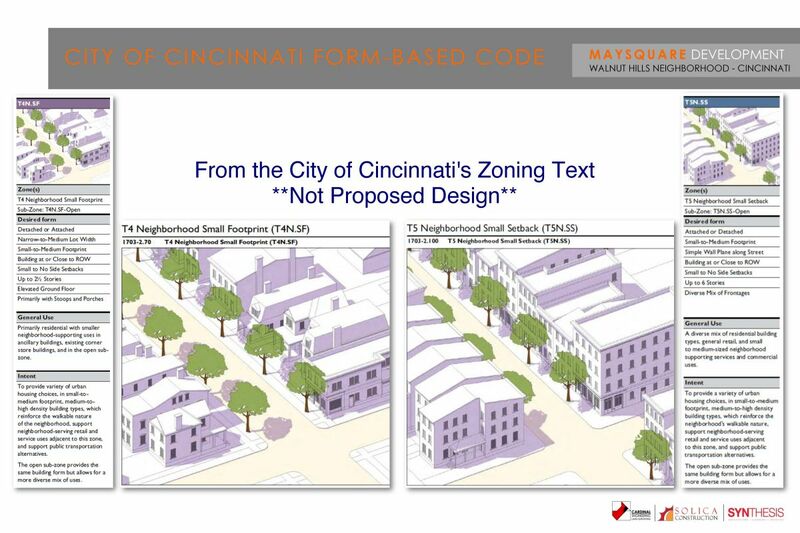 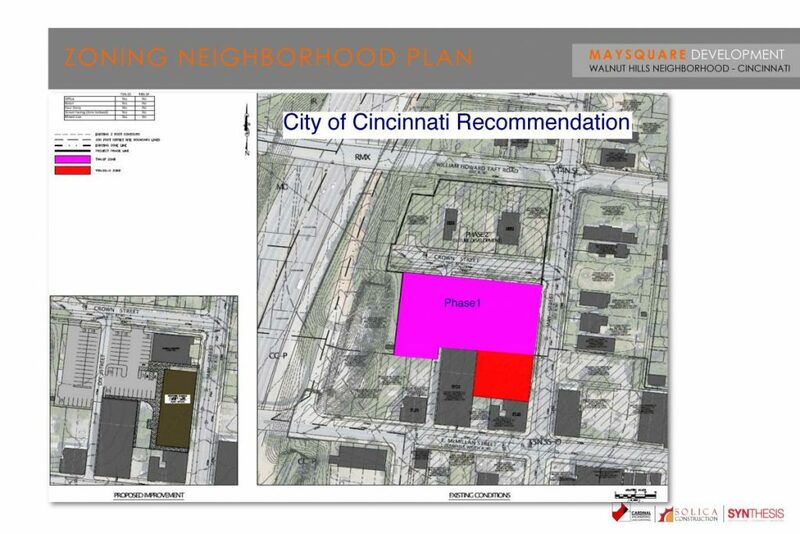 May Square Development – MOST RECENT - We Are Walnut Hills! 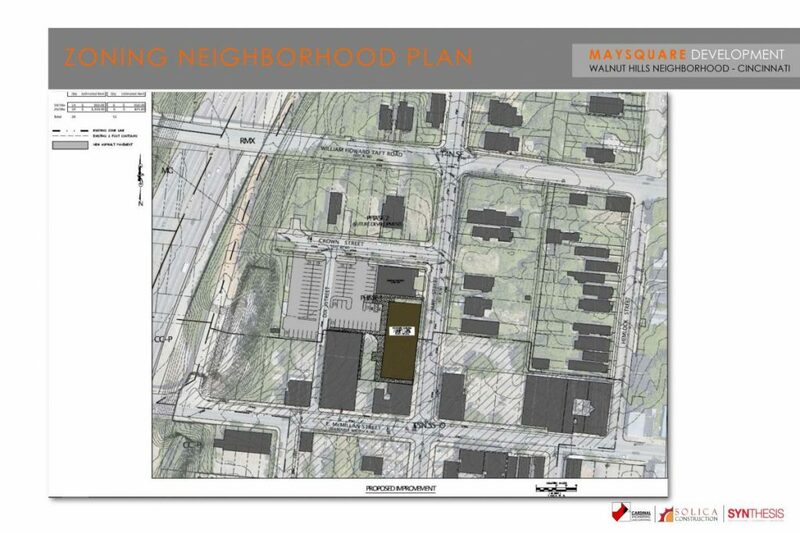 Here is the most recent plan for May Square. Please look through and be prepared to vote at Thursday’s meeting on approving the City’s recommended zoning change.